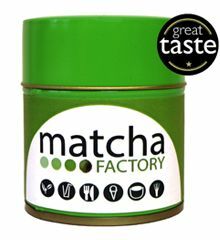 Matcha Factory is the UK's leading supplier of Matcha Tea and Powdered Green Tea. We work directly with organic and biodynamic farmers and producers in Japan, China and Taiwan to bring you the best Matcha at the best prices. We take quality and sustainability seriously and are proud to announce that all of our matchas are certified organic. 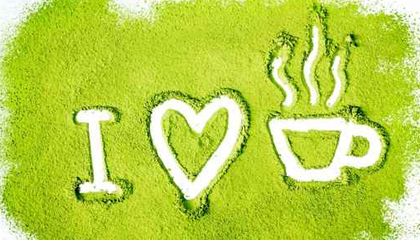 Matcha Tea Factory is the UK’s leading supplier of matcha green tea powder. We offer a wide range of products from basic food grade green tea powder that is great for using in baking and other forms of cooking to the highest ceremonial grades of matcha. 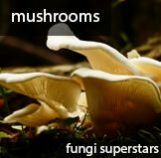 We have recently extended to offer organic products too! So whatever you are looking to do with matcha or green tea powder we are confident that we can provide a solution that will perfectly catered for your needs. 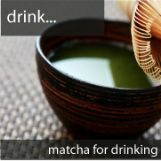 If you are looking for drinking matcha we offer a great choice that caters to all budgets. With so much choice on offer it can be hard working out where to start. Tea is a lot like fine wine in that you get what you pay for. 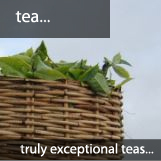 The difference between fine wines and teas though is that you do not need a refined pallet to be able to appreciate the finer qualities of the higher grades of tea. Even those new to tea drinking will detect the sweeter notes and the lower levels of astringency found in the higher grades of tea. If you are trying matcha for the first time we recommend that you start with the premium matcha and decide from there if matcha is for you or if you feel that you would benefit from the higher grades. 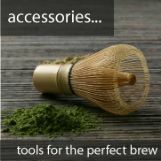 Having the right accessories is vital if you want to get the most out of your brew. Our hand-made Matcha Whisks or Chasens are handmade from bamboo and have been designed to ensure that you can whisk your tea to make the perfect laver. We also offer matcha scoops and matcha tea bowls. 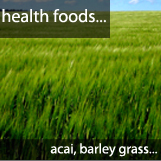 Our food grade matcha is the perfect way to make green tea foods and drinks. 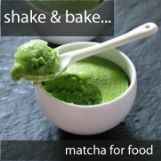 Our food grade matcha is trusted and used by bakers, ice-cream makers and smoothie shakers all across Europe. We offer attractive discounts on large orders and are able to ship products out quickly and to your door. But we do not just supply others and let them have all the fun we have also turned our hands to a little experimenting ourselves. Check out our recipe section. We had great fun turning things green with matcha during the St. Patrick day celebrations. You would be surprised just what you can use it in, we had green spaghetti, green cup cakes, green chicken, green pizza, various kinds of green smoothies and then washed it all down with a green beer. We are always trying out new things and looking for new ways to use and promote the use of our favourite food supplement, whether it be shaking up a new tea drinks or adding green tea powder to our favourite recipes. We would also love to hear how you have gotten on, tell us info@matchafactory.com. If you are ever in Warwickshire, UK we recommend a visit to Chah where all things tea are firmly at the forefront of the menus and they are working on new tea based drinks everyday. Matcha factory offers a range of wholesale options from bulk purchases to resale options. 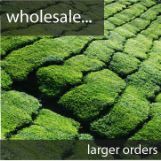 We aim to dispatch wholesale orders within three working days although lead times may vary depending on the order size. Contact us to find out more about our bulk prices and packaging options. We currently cater to gyms, bakers, shakers and restaurants. Matcha tea is ground, steamed shade grown tea leaves. The preparation for making matcha starts weeks before the tea harvest. The tea leaves are covered to prevent direct sunlight reaching them. The picture below shows one of our shaded tea gardens. 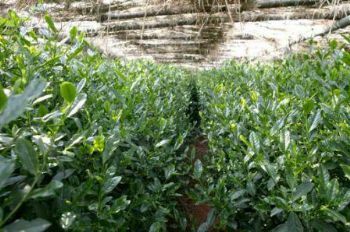 This shading process turns the leaves darker and causes changes in the chemical composition of the leaves that results in the formation of amino acids and higher levels of caffeine than found in other teas. These leaves are then dried, de-veined, de-stemmed and ground into matcha.